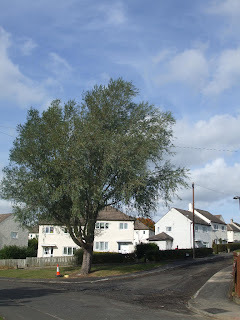 Lemington, Bell’s Close and Sugley were adjacent villages which developed in the nineteenth century around the new industries which took advantage of the coal and clay deposits as well as the nearby water transport. 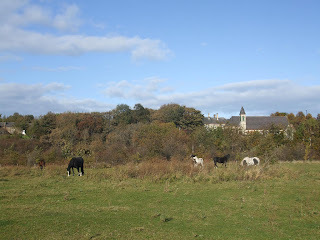 They were all part of the parish of Sugley. 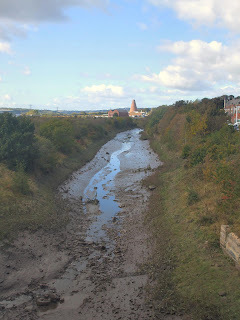 In the sixteenth century there was a Lamedon Mill and a Lamedon House and in 1638 the staithes at Lemendon are recorded. 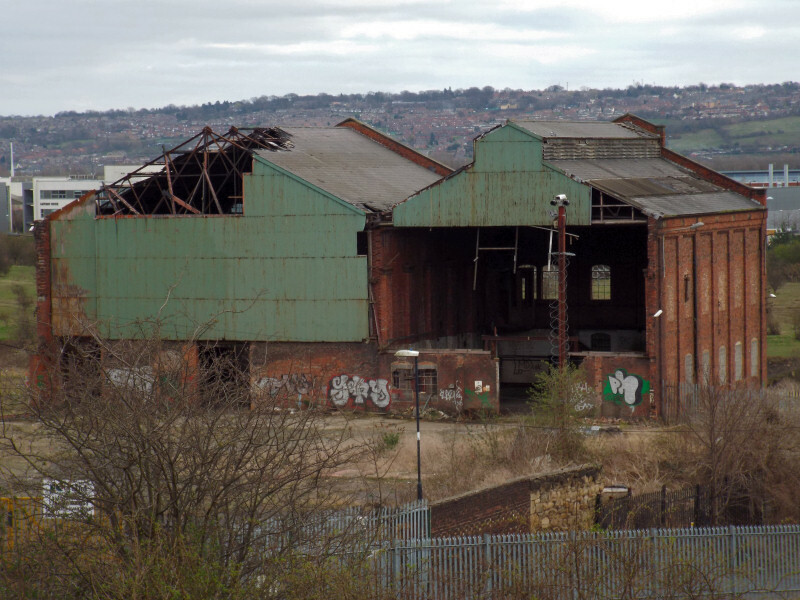 There was also a brickyard, tileshed, blacking factory and boatyard at Bell’s Close at this time. 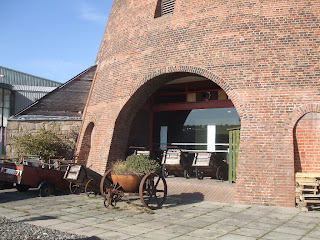 In 1787 the Northumberland Glass Company obtained a lease on some land at Lemington from the Duke of Northumberland and set up four glasshouses. Glass manufacture continued on the site until 1882 when it stopped and the land was leased to Spencer’s Iron Works. Glass making moved to a different site in Lemington. 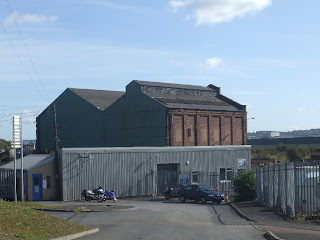 In 1797 the Tyne Iron Works was established in Lemington 'for the cast iron extracting by the action of fire in large furnaces from ironstone…… to produce everything from an anchor to a needle' but in 1869 it was taken over by John Spencer & Sons and restarted as the Tyne Haematite Iron Company in 1871 using Spanish ore. The furnaces finally closed in 1886 and in 1903 the Newcastle & district Lighting Company erected a power station on the site. Lemington Staithes and Lemington Point were the termination of many coal wagonways including the Wylam and Wallbottle wagonways. The coal was delivered to the staithes and then dropped into the many waiting Keel boats to take it out to the collier ships anchored in the River Tyne. In 1876 with the coming of the railways a 'new' Lemington developed 'up the bank' north of the railway line. 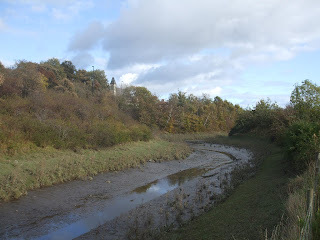 In the same year the Tyne Commissioners cut a new channel in the river near Blaydon and the entrance to Lemington Loop was cut off and silted up. This area is now called 'The Gut'. 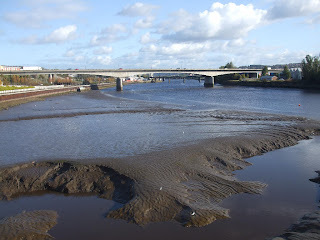 Continuous dredging was needed to keep the staithes clear. By mid nineteenth century Lemington Point was the finishing line for skiff races starting at either the Tyne or Scotswood Bridges. The famous oarsman, Harry Clasper, frequently entered these races. 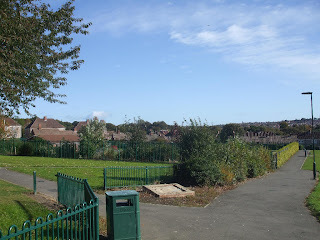 There was an island at Lemington Point which was locally known as 'Canary Island' during World War I because of the effect cordite had on the skins of the munitions workers. The land was reclaimed after World War II and in 1958 the Anglo Great Lakes Corporation Ltd. Built a plant for the conversion of carbon into graphite for use in the nuclear industry. This was the beginning of the Lemington Industrial Estate. 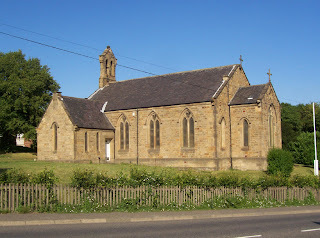 Holy Saviour Church was originally called Sugley Parish Church when it was built in 1837. It was designed by Benjamin Green and is unusual because it is oriented north-south, rather than east-west, to avoid an unused pit shaft underneath it. 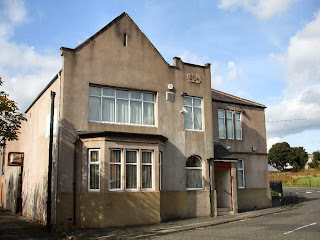 The Parish Day School was attached until 1937 when it closed. There were three churches in the area. 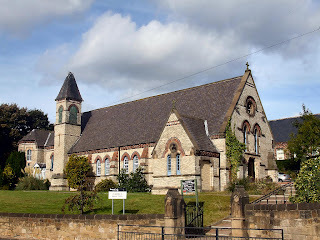 1838 a Weslyan Chapel was built by the Keelmen who ferried the stone form Heworth in Gateshead and in 1868 St. George’s Roman Catholic Church was built with an attached school, which is still in use. 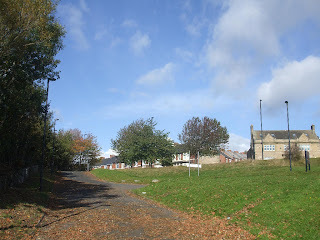 On 12 July 1875 Lemington Station opened on the Scotswood, Newburn & Wylam Railway. 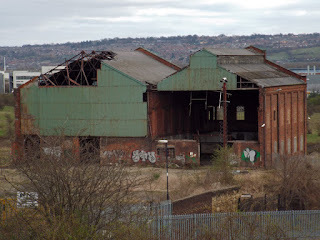 On 15 September 1958 the station closed to passengers and on 4 January 1960 the station was closed to goods, but the lines weren't lifted until 1992, when the Ever Ready battery factory in Newburn closed. Portrait photo showing one of the large segmental arches at the base of the glass cone being reopened. 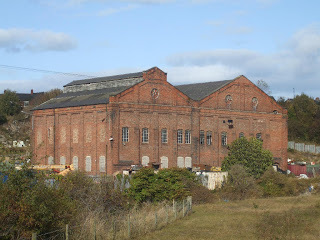 Portrait photo showing a wooden staith and the old power station at Lemington Gut. Image from 24 November 1968. 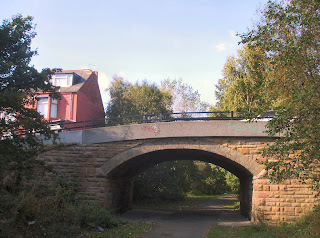 Portrait photograph showing a section of the North Eastern Railway Scotswood, Newburn and Wylam Branch running through Lemington. Image from 3 March 1968. 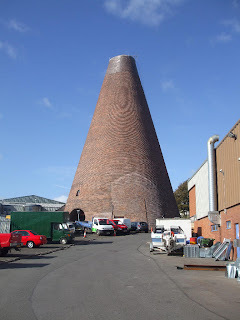 Portrait photo looking at the junction of the glass cone and adjacent works buildings. 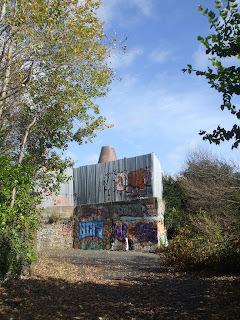 Behind the red door marked 'KEEP CLEAR' is the entrance of the tunnel to the glass cone furnace hearth and ashpit. 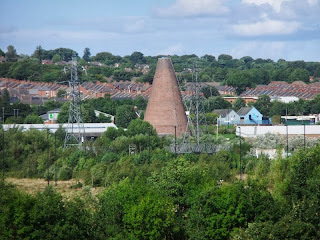 Portrait photo looking at the scaffolded cone of Lemington Glassworks during restoration works. 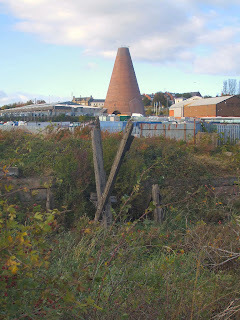 Portrait photo looking at the cone and sheds of Lemington Glassworks, with a number of pigeon crees in the foreground. Portrait photo looking at the upper part of the Lemington glass cone. 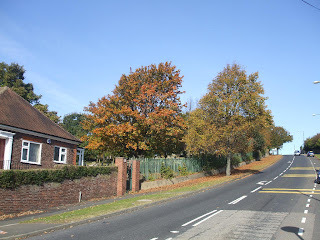 Landscape photo of housing to the north of Lemington Glass Works, built for glass workers. Landscape view of the No.4 furnace from the interior. Image from 9 January 1973. Landscape photo of Lemington Glassworks c.1900. 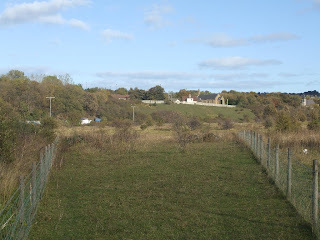 The cone to the left of shot is the only surviving element of the site. 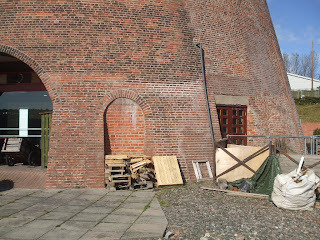 Landscape photo looking at the lower half of the glass cone at Lemington, with blocked arches visible behind a wall. 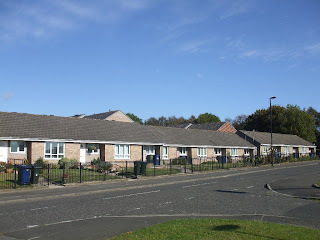 Lemington Glassworks with workers' housing in the foreground. 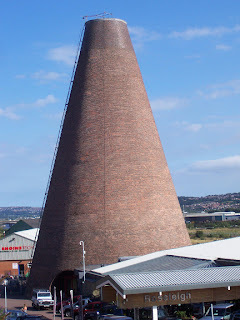 The surviving glass cone is to the right of shot. Landscape photo showing the reheating of a blown gather in the ‘glory hole’ of a glass melting pot, using an annealing furnace. 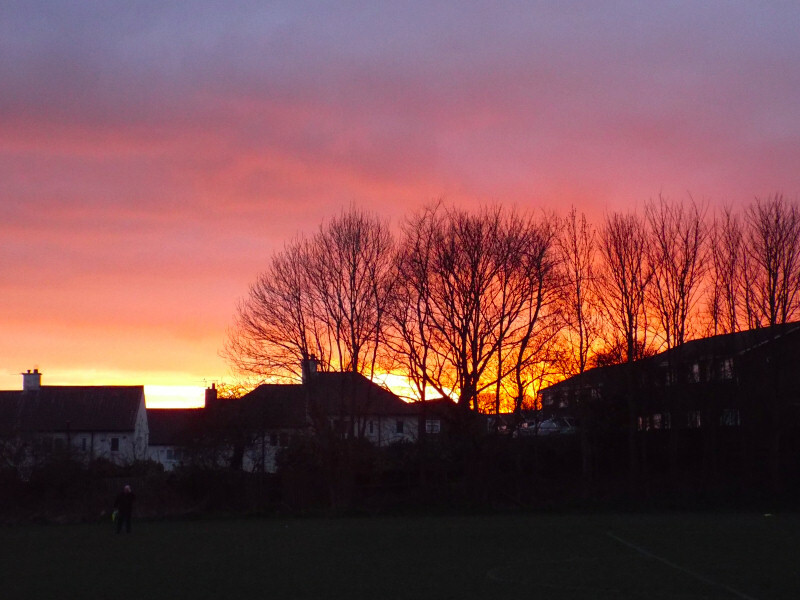 Landscape photo looking at the Lemington glass cone, with a small Police station in the foreground. 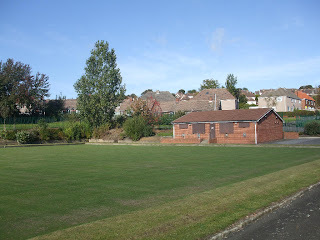 View from the west. Landscape photo showing the unblocking of a segmental arch at the base of the glass cone, revealing a possible lehr (annealing furnace). Landscape photo looking at a reopened arch at the base of the glass cone from inside. Landscape photo of the Anglo Great Lakes Graphite Plant. 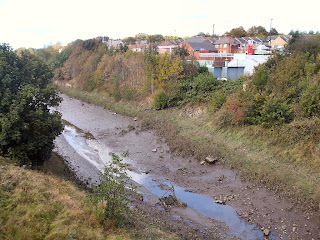 Landscape photo looking at the remains of the quayside at Tyne Iron Works. I had no idea Lemington was so big so it took me 3 visits to capture it all! Great information. 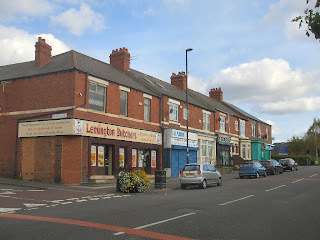 I lived in Lemington for 23 years. I am trying to find information on the Lemington Mission where my grandmother and mother used to attend. I'm afraid I don't know the area too well as I am an east end lad but I do have a good friend who lived most of his life in Lemington. I should see him some time in the next week or so so if you hav'nt heard from me here in a week or so then get in touch by email. My address is in the sidebar. Hi. 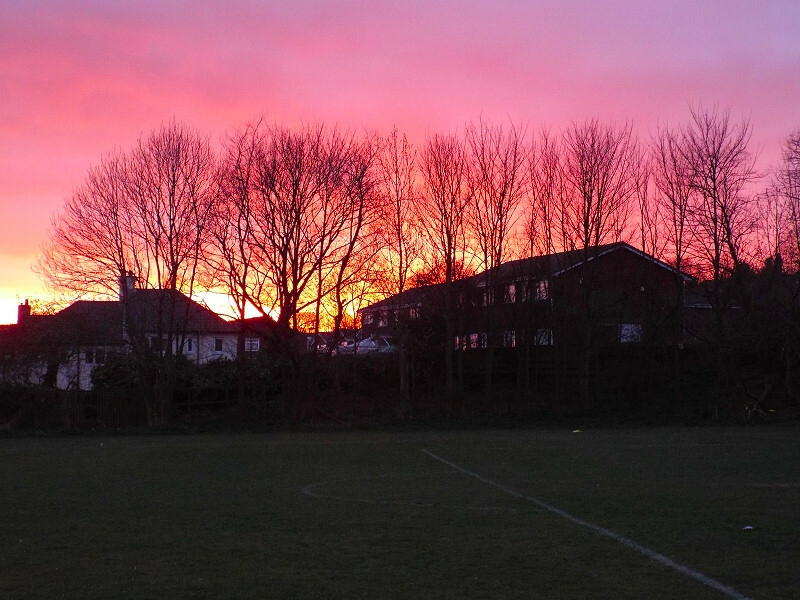 Great pictures of Lemington! 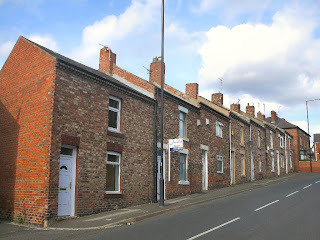 My Dad was brought up on Lucker Street which seems to have been pulled down and my Grandad had some kind of shop in the vicinity but I'm going back to the 1950's now! I'd have loved to have gone back to see where he was brought up and unfortunately can't ask him for any info as he died in 1986. 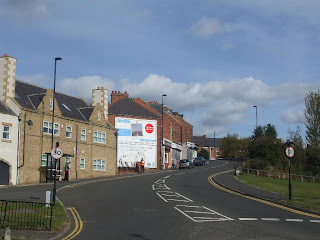 I'm wondering if anyone tell me where Lucker Street used to be (off Union Hall Road? ), when it was pulled down and what's on the site now? Many thanks. Hopefully one of our readers can help you out. 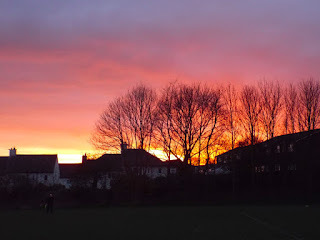 If not I have a friend who was brought up in Lemington I see occasionally and I will ask him for you. 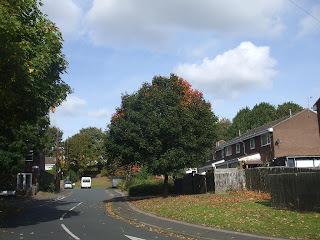 I had a word with my friend who lived in Lemington about a couple of questions posed in these comments. 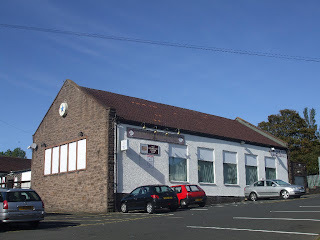 @ Alan Watson: He does'nt remember a Lemington Mission but at a guess he would said it maybe what is now called the Alan Shearer Activity Centre. 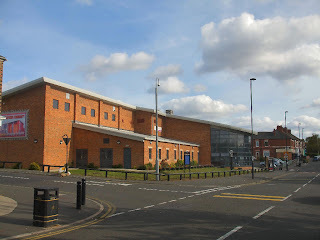 Video here The Alan Shearer Centre. 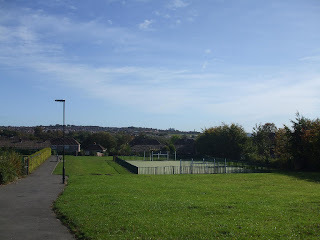 @Loraine: I'm told Lucker St is now demolished and it is now a field which is shown in the second photo down under the heading "Lemington Streets". 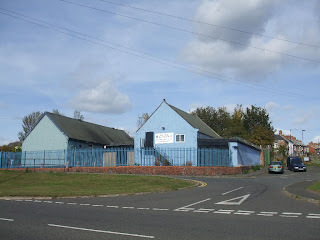 I was born and grew up in Lemington and still visit myrelatives there. 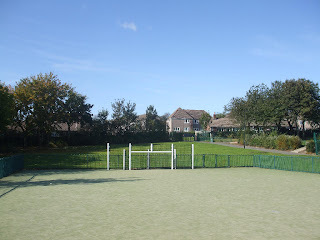 Great to see photos of the place. Brought back many great memories -- thankyou! 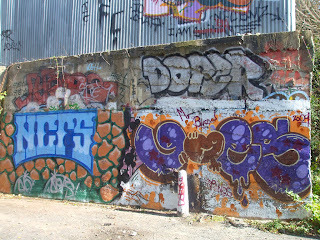 Thanks for the info on Lucker Street ILuvNUFC. It's good to know for certain what happened. Love the website by the way and looking at all our history. Your hard work is certainly appreciated by me. You are most welcome and thanks for your kind words. Check back here occasionally in case any readers add any more answers to your question. This often happens months or years after a question is posed. 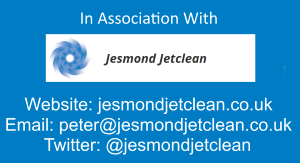 Excellent web-site. 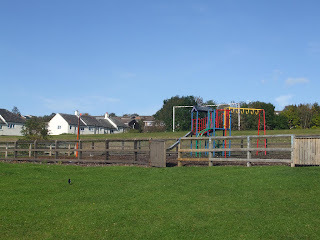 I was born in Lemington in 1957 and moved away in 1981 and this brings back many fond memories. 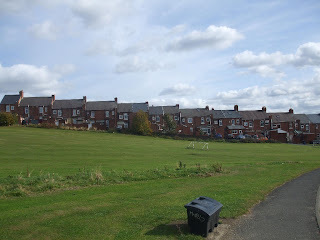 Just one thing I noticed in your pics of 'Lemington Streets' you have two which are captioned "Blyth Court, I think". 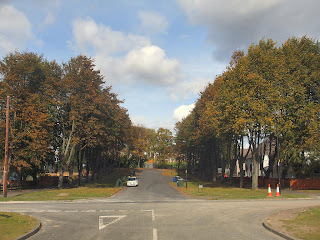 The lower of the two is definitely Blyth Court but the upper one is Kielder Road at its junction with Henlow Road. Thanks for your kind words about the site and I'm glad it brought back some memories, all good I hope! 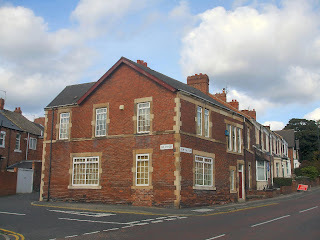 seeking information about the last house on Northumberland Road 'Northumberland House'....confirmation of whether this was an undertakers in the 1900s. 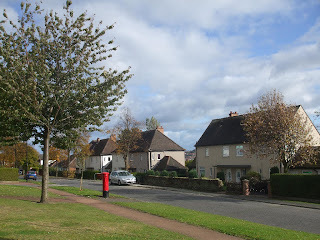 hi all my twin brother and i lived in linnel drive from 1957 -1965 anyone know the area? 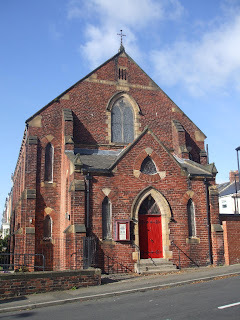 With regards to the church on Union Hall Road it was a Methodist Chapel. 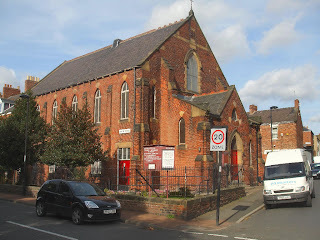 It was a choice between Algernon Road Methodist Chapel or Union Hall Road Chapel closing at the time and Algernon Road won. My father was Sunday School Superintentent at Union Hall Road. Unsure where all the records were kept. A Registrar was required for weddings at Union Hall Road but not at Algernon Road as they had a safe to keep their records safe. With regards to Linnel Drive my Aunt and Uncle lived there, and we ended up living just around the corner in Broadway. I remember going to your house in Lucker Street with my Mam when I was about five years old,as your Mam was making clothes for her. My dad was Raymond Summerbell who had worked at the Glass Works,then later at Stella North Power Station. 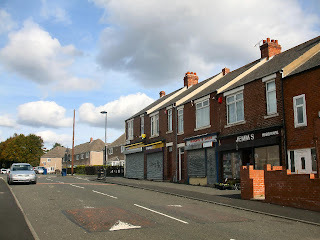 We lived in Medburn Road then,and my auntie Peggy (Wigham) lived down the street from you in West View. We attended Algernon Road Primitive Methodist Church. The United Methodist church was near you on Union Hall Road. Just wondered if you remembered us? Are you the Alan Watson who lived next door to my Auntie Peggy in West View?